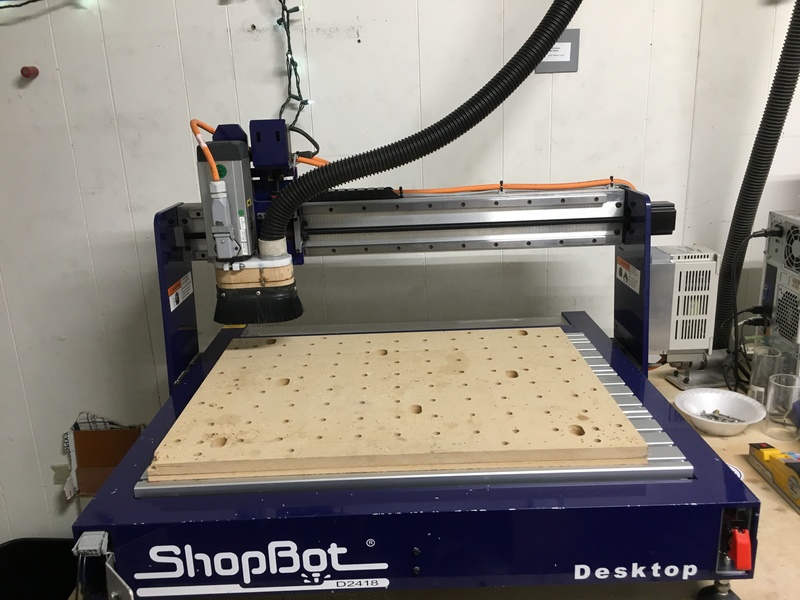 One thing that is often asked for (by members and non-members) is a CNC router and I wanted to open up a conversation about that. Like, who thinks we should have a cnc router (bigger than desktop) and would want to be part of planning that out and/or deciding on features etc. How big is the right big? 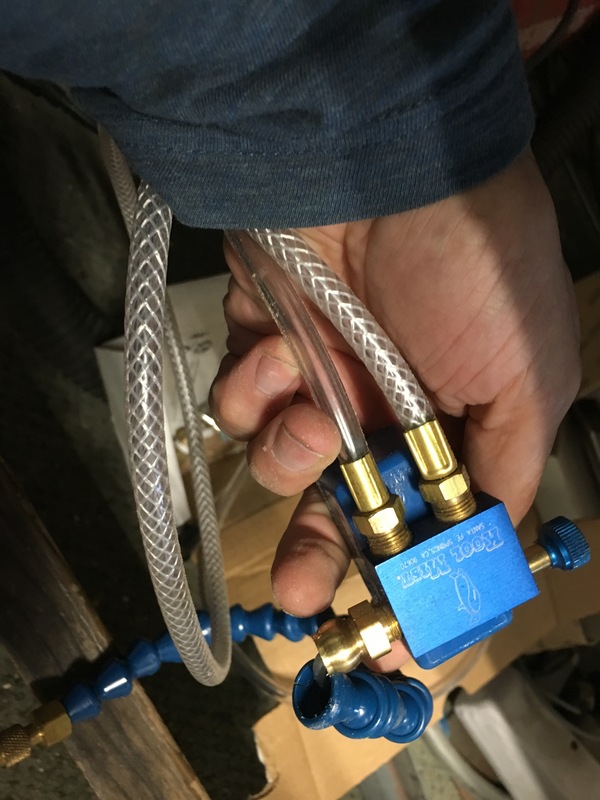 What manufacturers are out there? Full disclosure: a very generous individual donor has offered to sponsor this project with a funding match. So while cost is a factor, it shouldn’t rule out something which is most appropriate tool for the job. I think a CNC machine would be a valuable asset to our maker community. I think this would be a great capability for IG to have. It fits squarely in the category of too large, expensive, and noisy for most people to have at home. I tend to think it’s the kind of tool that people would join just to use. CNC has more of a learning curve than our other tools, but it is something that we amateurs can do with sufficient effort. For size and capability, maybe one that can cut 4x4 feet and rigid enough to cut aluminum and brass in addition to wood? Larger than that and they get really big. One thing I’ll suggest is to get one with a water-cooled spindle capable of low enough RPMs to cut plastics without melting them. I built my own a few years ago, and it uses a router. It works well, but it’s really loud and I don’t think the router will hold up for long cutting aluminum. I would definitely suggest fully enclosing the machine (for both dust and noise) and building in dust extraction. For software, I’ll recommend Fusion 360. It’s powerful and free for hobbyists. It also has CAD and CAM integrated in one package, so the workflow is much better. I agree. Great addition. Like any of the tools with a learning curve, you never really know which member is going to take a shine to it and make it their baby, but seeing how much woodwork is being done at IG, it seems like a natural. I saw this post the other day, and decided to take a few snaps of crash’s shop-bot setup. I’ll attach 'em. I can also email Emily, who does the crash CNC intro class, and get her class curriculum (which is excellent). It may not be necessary to get a water cooled spindle unless the CNC gets used for several hours every day like in a production setting. I had pretty good results with the shop-bot cutting aluminum and brass, but not hunks , just 1/8" sheets and things like angle brackets. (which I use to make motor mounts). It would be smart to have it in it’s own little noise sealed chamber or room. Lets do this! Wow! What an opportunity! I’ve recently been geeking out watching Frank Howarth’s YouTube channel, and he does just amazing things with an enormous CNC router. No direct experience myself, but I’d be really enthusiastic about helping to make this happen. (I’d been toying with the idea of building one myself in the next few years.) Agree that a half sheet of plywood seems like a good target size. Are there systems out there where you could potentially extend one of the axes later?